When FC Barcelona visits Girona this Saturday at 8.45pm CET, a pair of old acquaintances will meet anew. 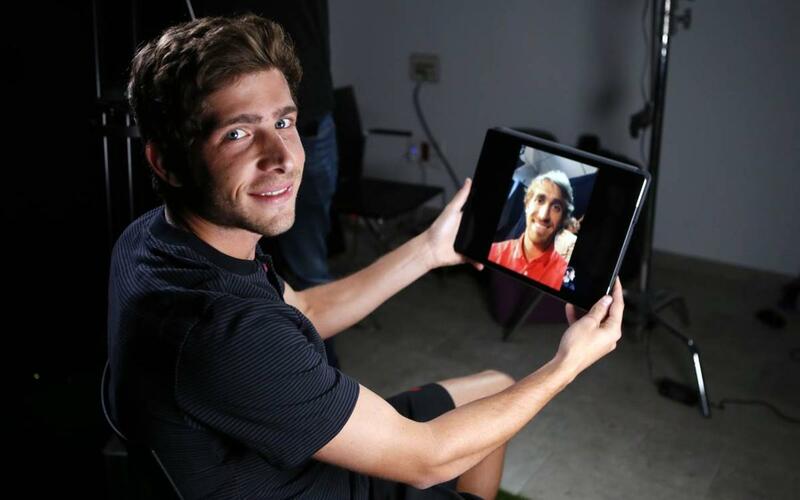 That's when Barça midfielder Sergi Roberto and Girona defender Marc Muniesa, who played together as children and shared the field in the lower categories of the Barça youth academy, will be on opposite ends of the first La Liga derby ever played between the Catalan clubs. Ahead of the clash, the old friends go together on a video call to discuss the game, their personal lives, and several other topics that usually come up in a friendly chat between childhood buddies. Have a look and listen in on the call!